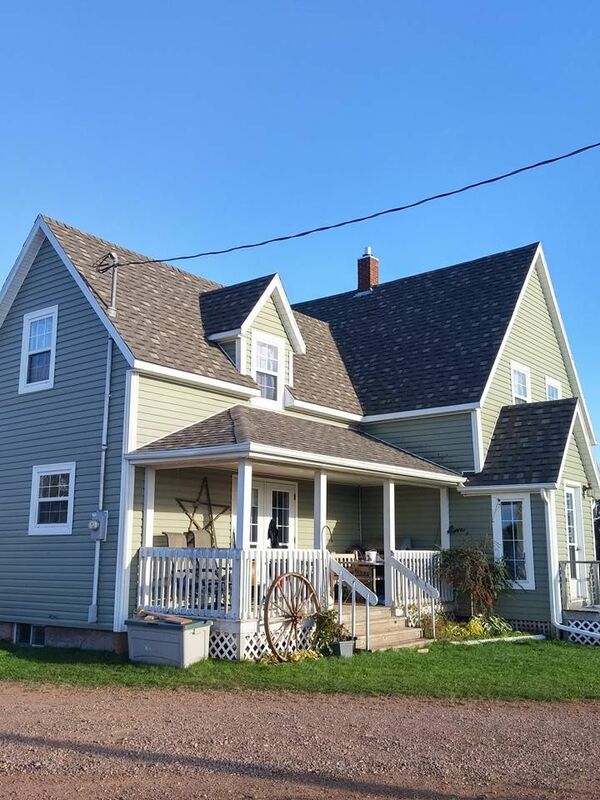 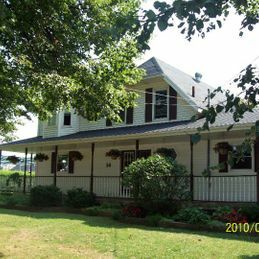 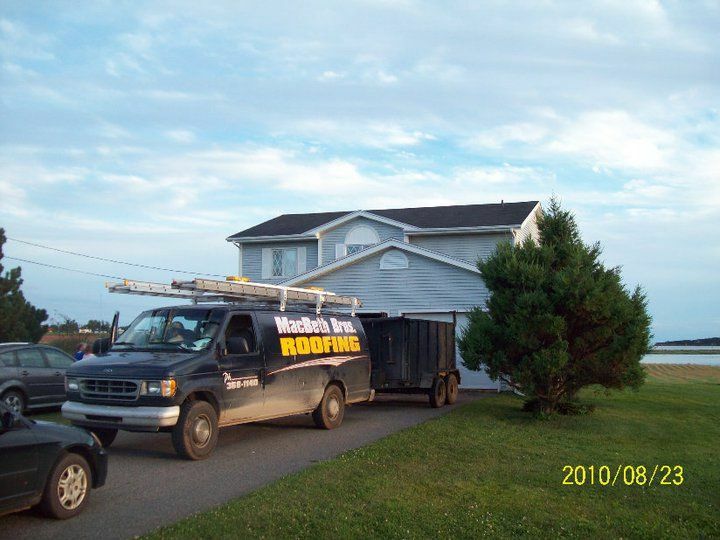 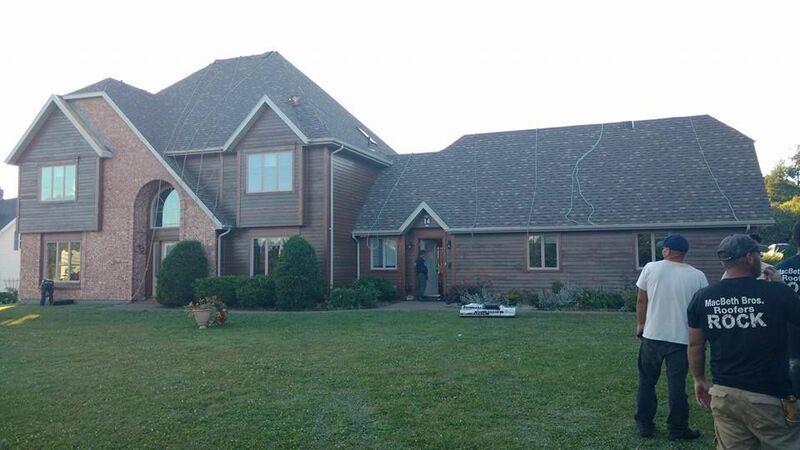 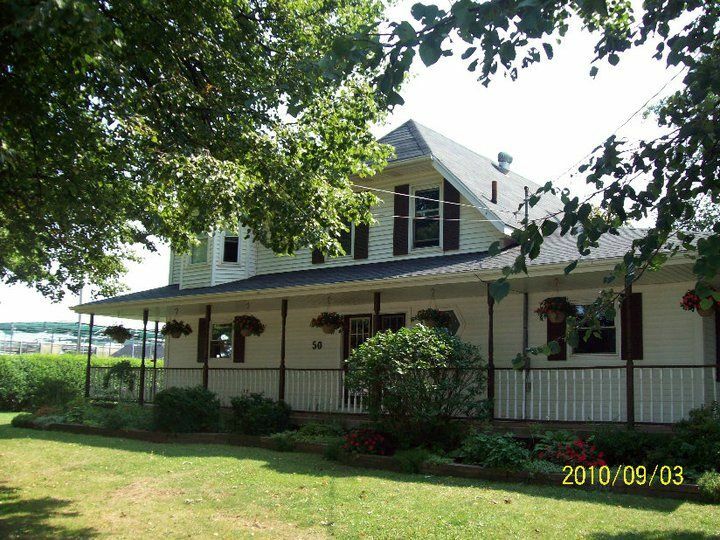 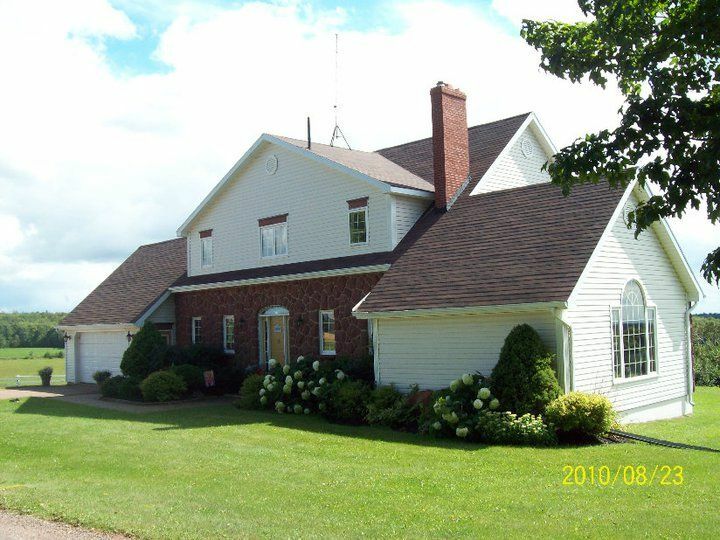 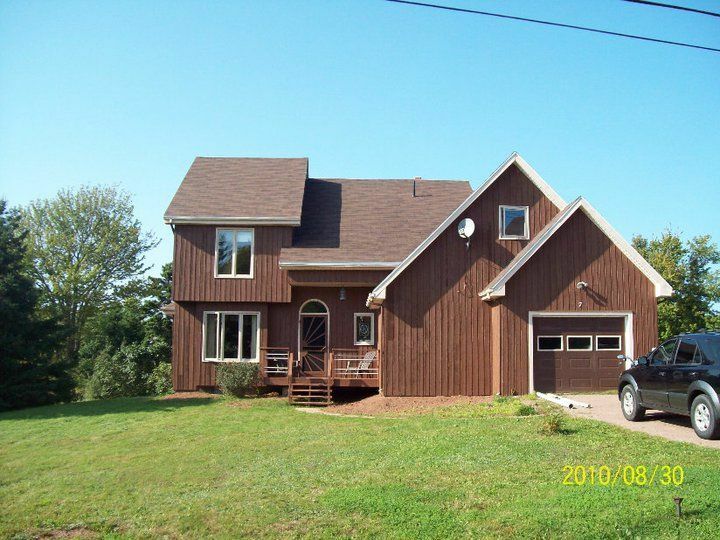 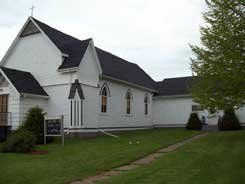 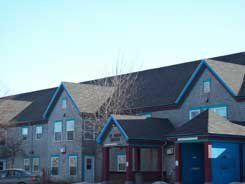 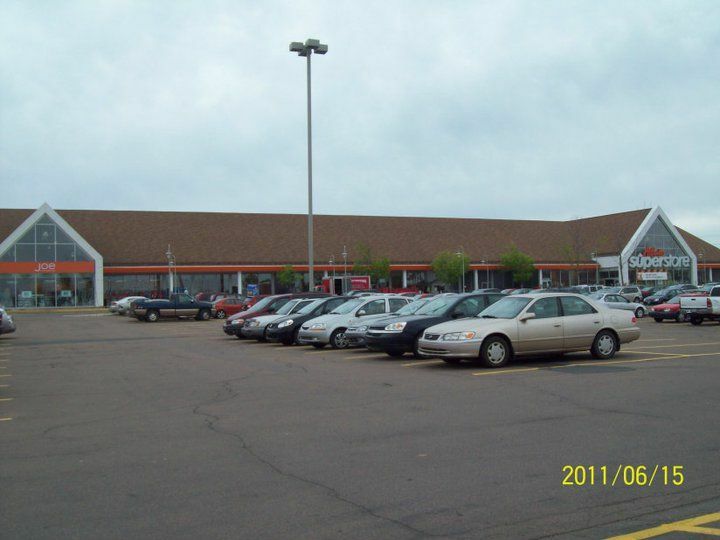 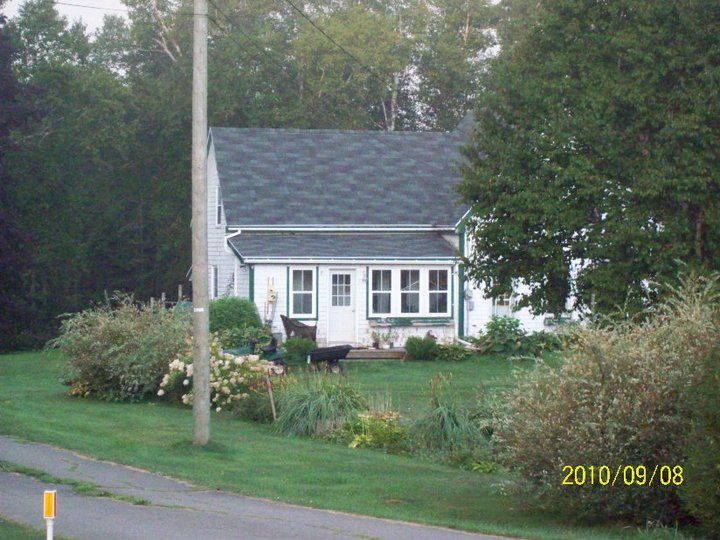 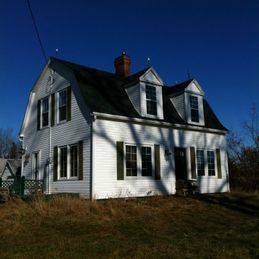 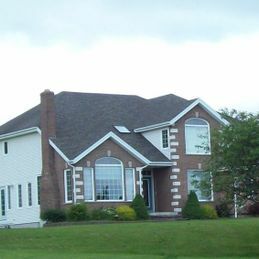 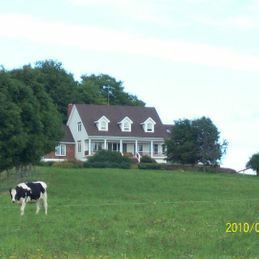 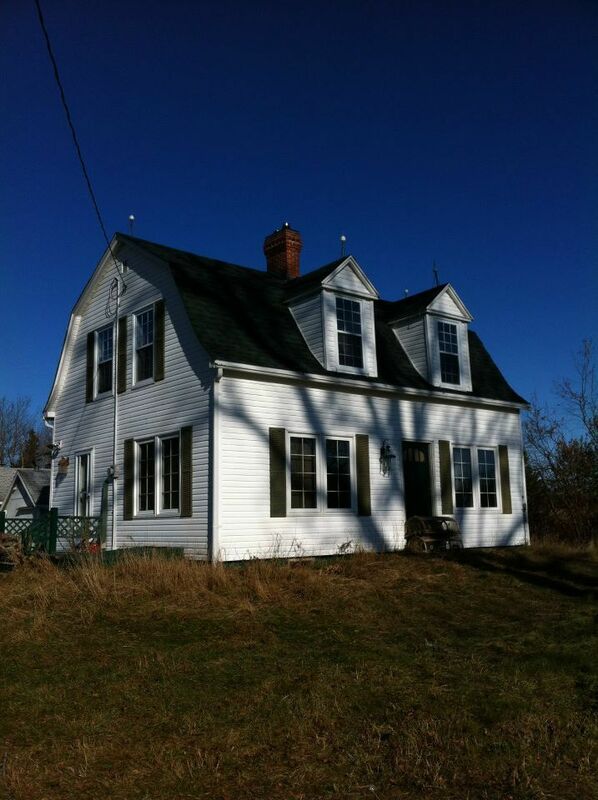 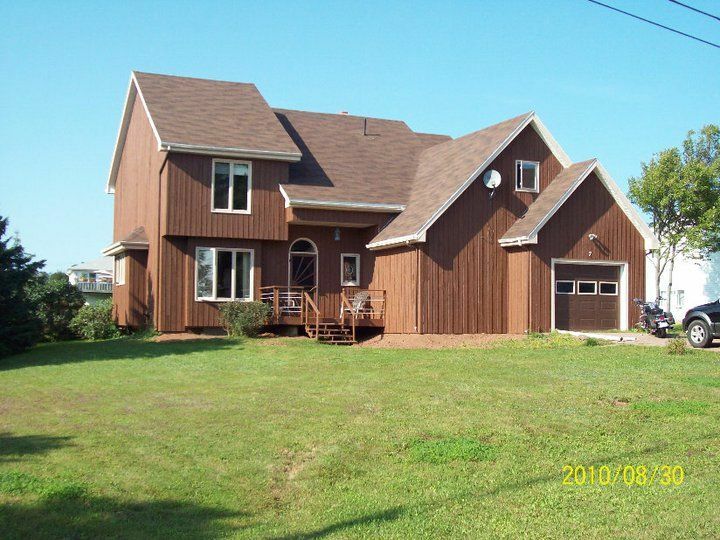 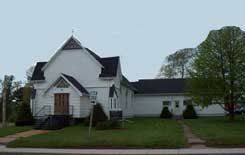 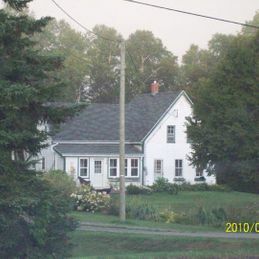 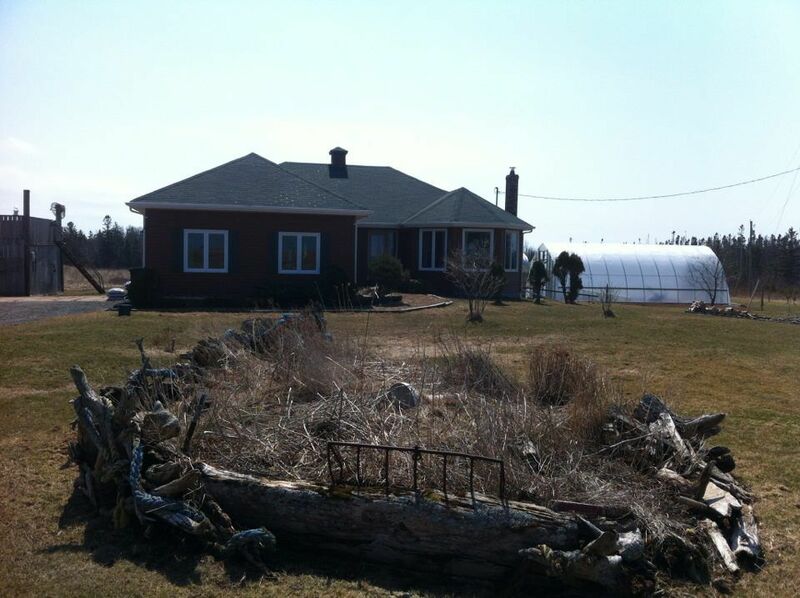 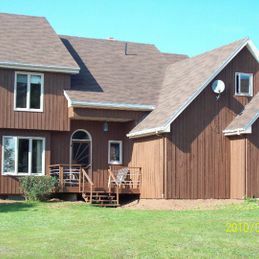 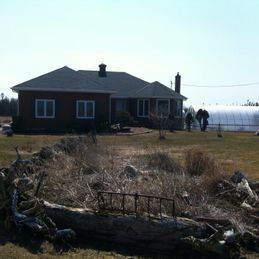 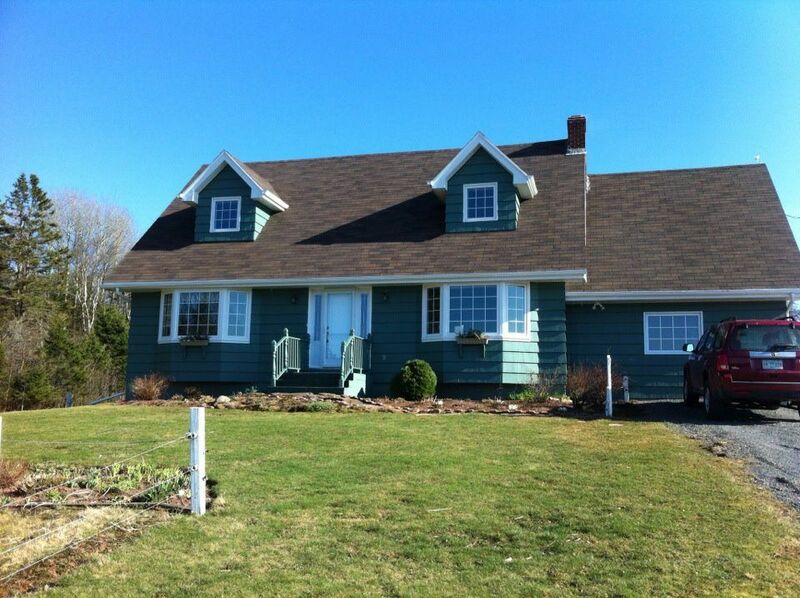 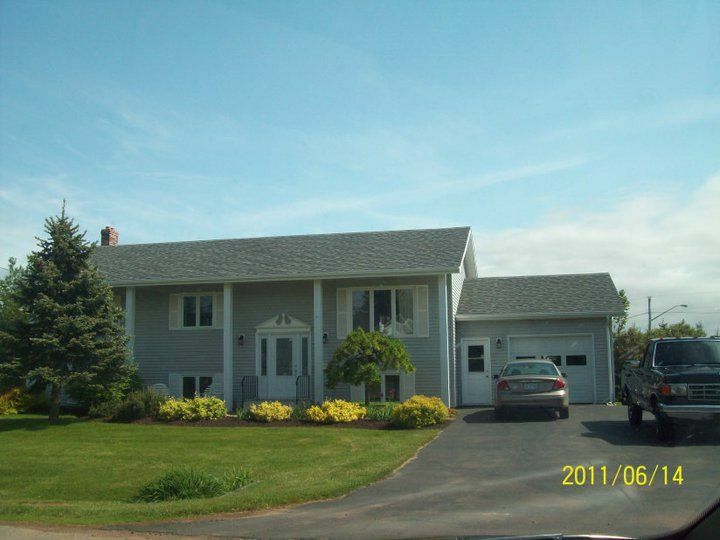 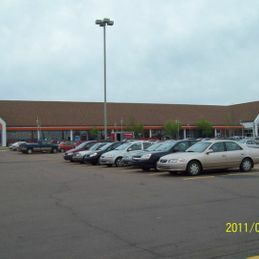 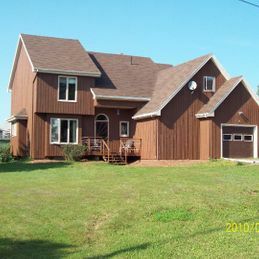 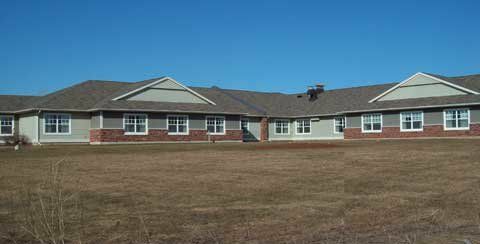 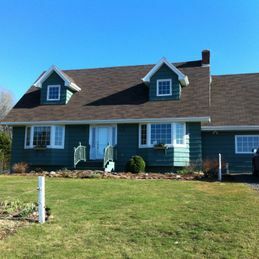 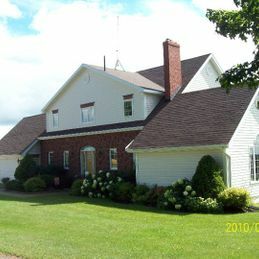 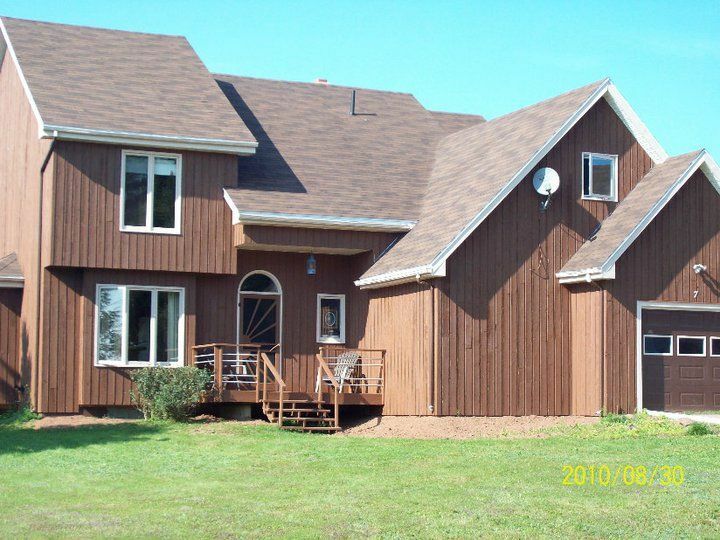 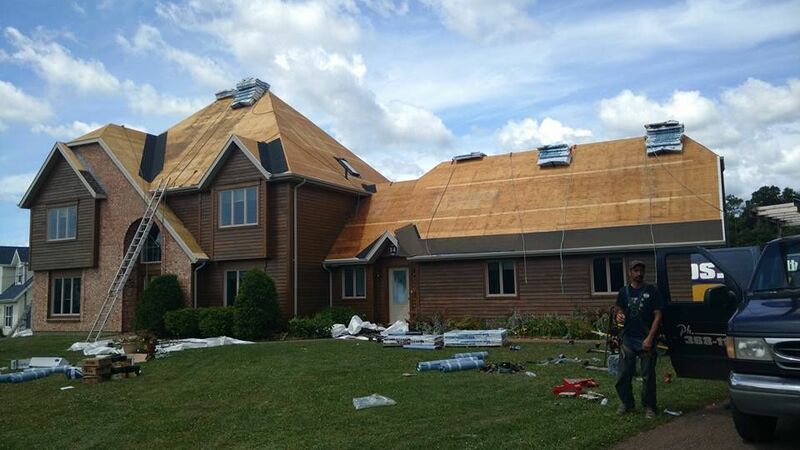 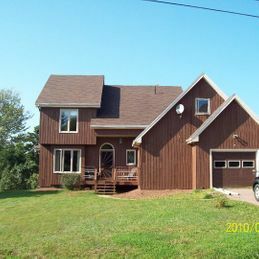 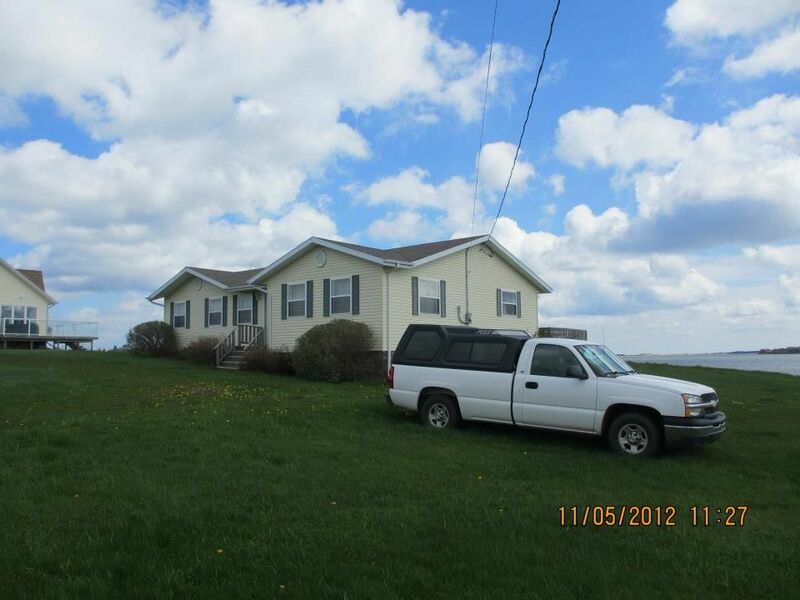 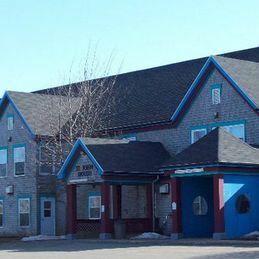 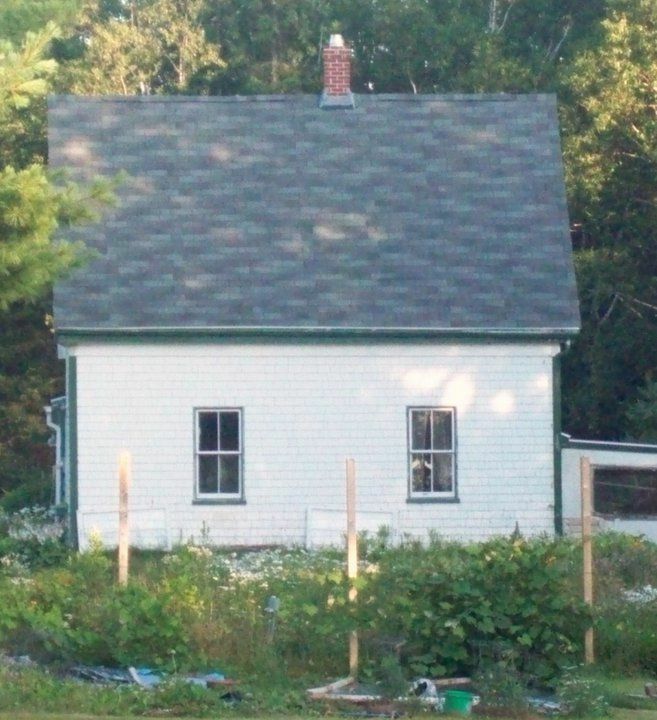 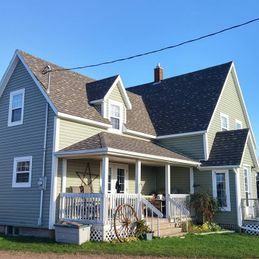 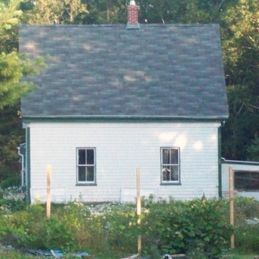 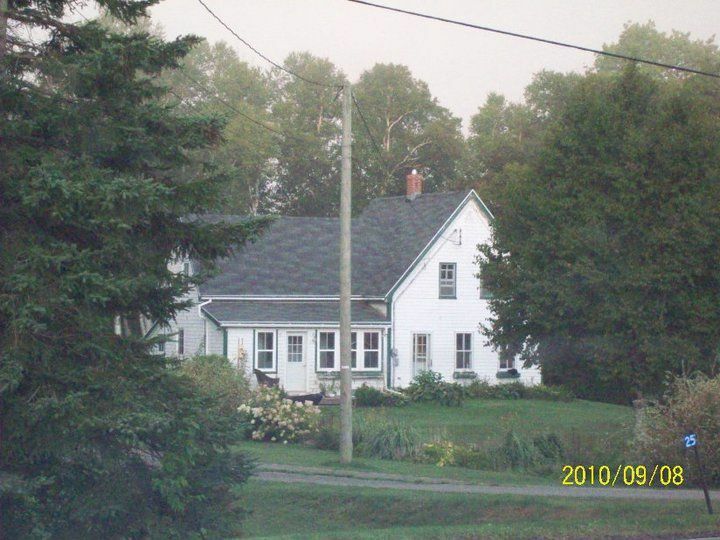 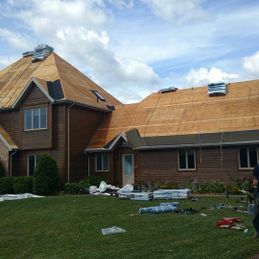 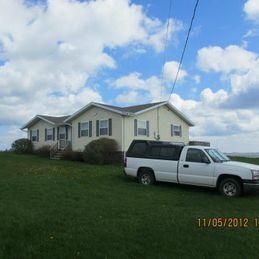 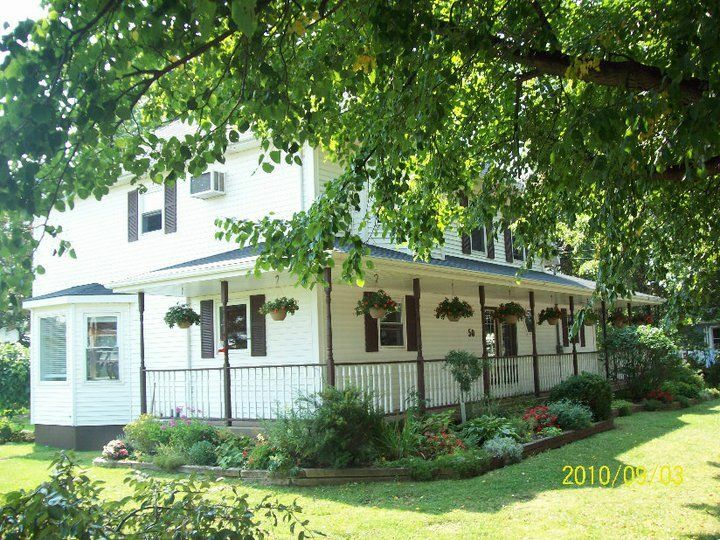 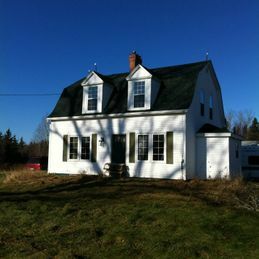 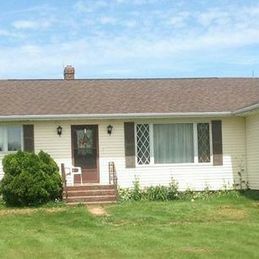 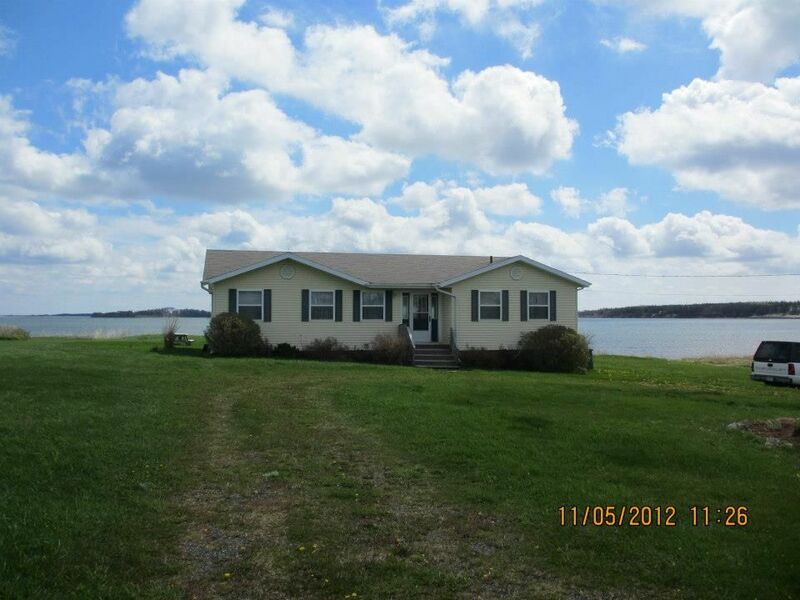 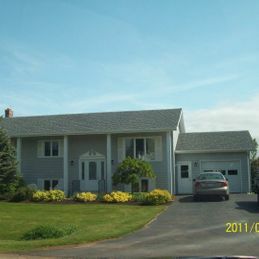 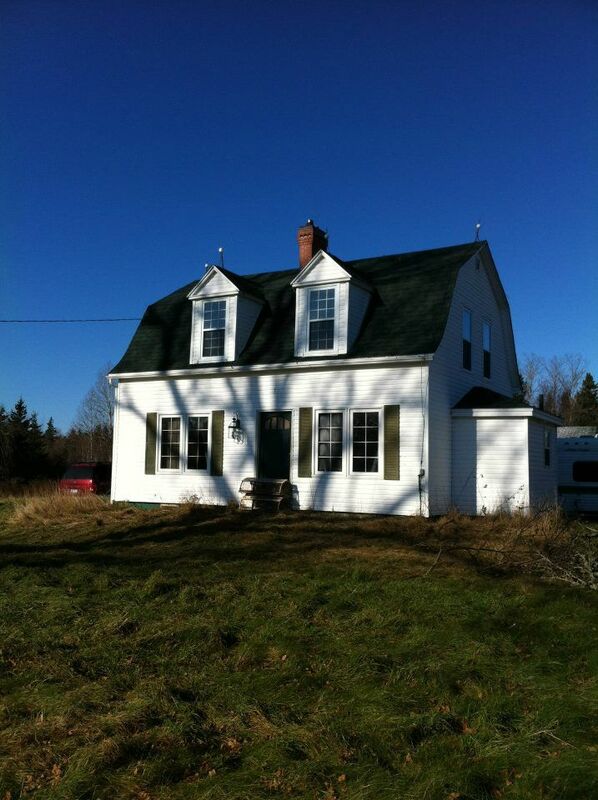 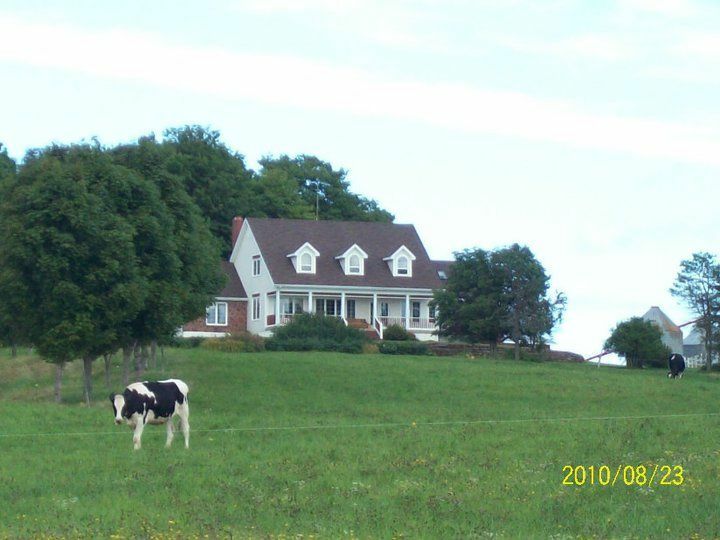 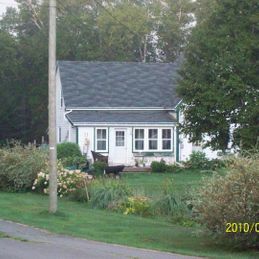 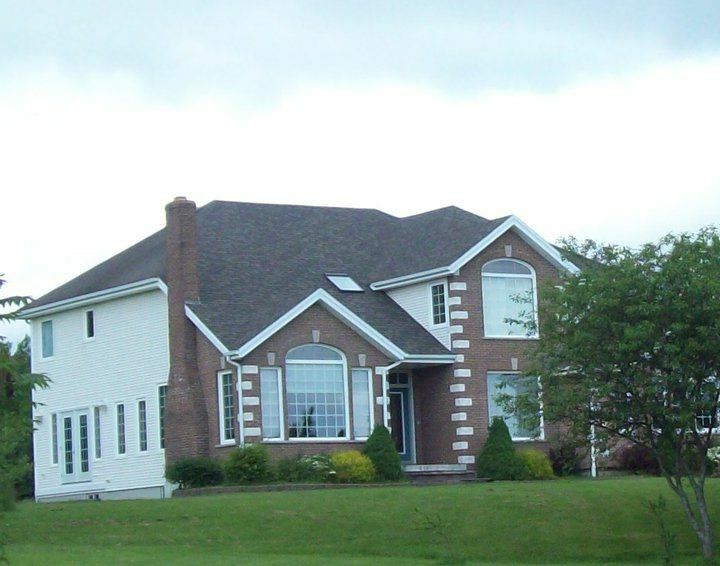 Over the past 30 years, MacBETH BROS. ROOFING has completed a number of roofing projects on Prince Edward Island. 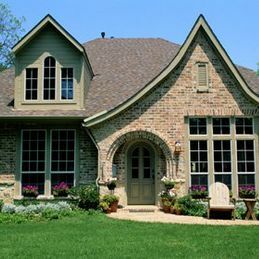 Take a look at our gallery to see some of the past work we have done. 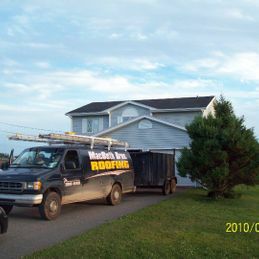 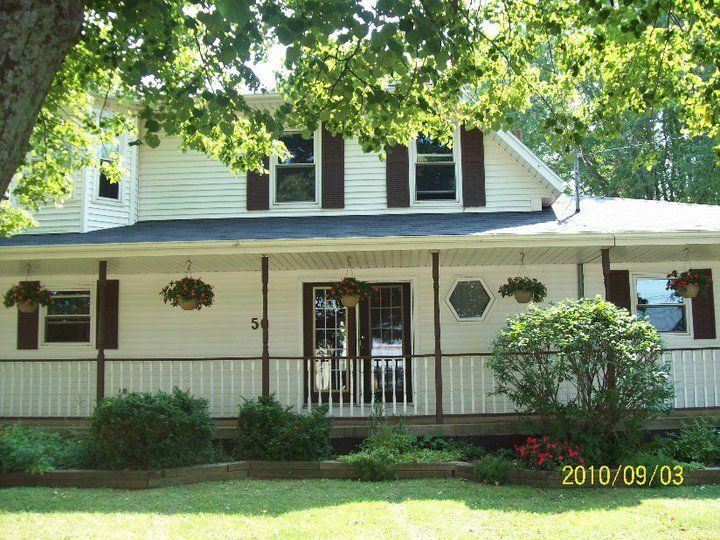 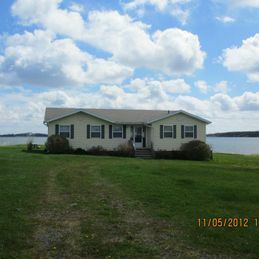 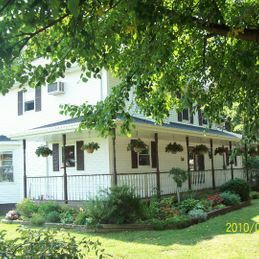 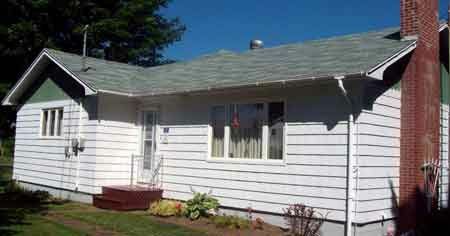 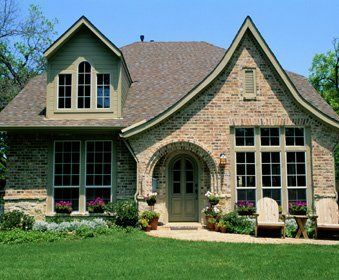 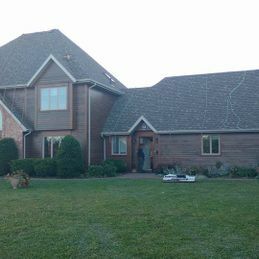 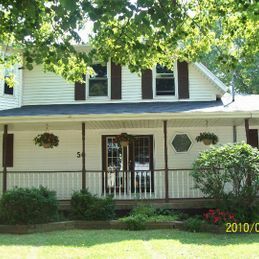 When you are ready to get a free estimate for your new roof, be sure to contact us.